Hot spots on dogs are nothing to be scoffed at. 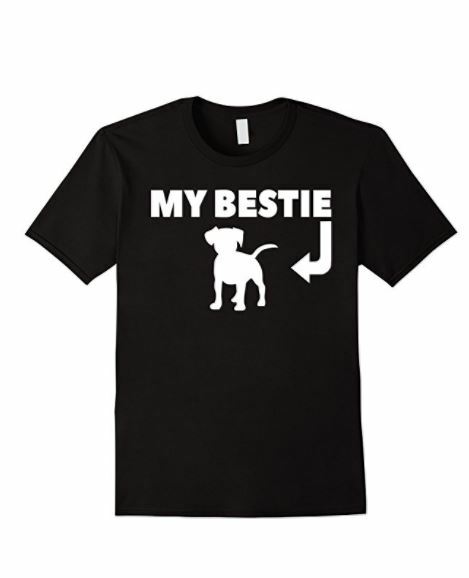 When left alone, they can turn into a nasty, painful experience for your dog. Hot spots are one of the most uncomfortable conditions for a dog, so I wanted to give everybody some advice on how to prevent and treat them. It’s easy to miss a hot spot when it’s just getting revved up. Most times, owners don’t notice that their dog has a hot spot until it’s already a raging, itchy disaster. 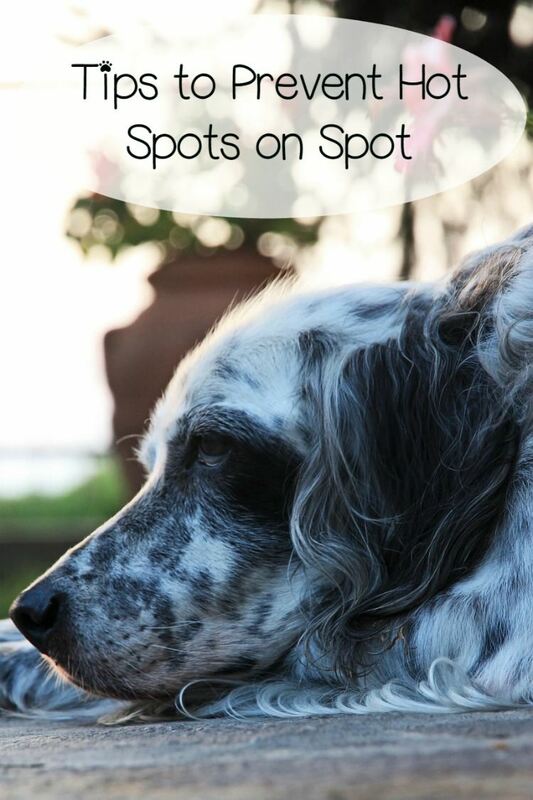 So how can you spot hot spots on dogs? There are a few things to keep in mind. Hot spots are the result of any sort of skin trauma that causes a dog to lick, scratch or chew. Typically, a bite from an insect, a small abrasion, or some other skin irritant will cause your dog to chew, lick, or scratch in order to alleviate the itchy sensation. That only makes it worse. The more your dog licks, chews, and generally messes with the irritated area, the worse it gets. The saliva gets the irritated skin moist, the fur keeps it moist, and that combination causes the skin to breakdown. Hot spots are almost always a problem with dogs that have long and/or dense coats. This type of fur keeps the skin moist which allows it to break down even faster. If you have a dog with this sort of coat, check it frequently. This is especially important for dogs that have allergies, or that frequently play outside and get wet. Run your fingers through your dog’s coat against the grain of the hair growth making note of any areas that appear red or that cause your dog to itch. You can never fully prevent any sort of problem with your dog, but there are some things you can do to massively reduce your dog’s chances of getting a hot spot. Shave Downs: If you know your dog is prone to hot spots, shave it down regularly. I’ve told this to people before and I frequently get, “He’ll look so silly!” It’s true. Your dog will probably look ridiculous, but shaving it will drastically cut down on the frequency of its hot spots. Hypoallergenic Food: Talk to your vet about hypoallergenic food. Sometimes hot spots on dogs are a direct result of food allergies. The dog’s skin gets itchy due to the allergy, and the chewing, licking, and scratching cycle begins. Keep Your Dog Dry: Hot spots on dogs are most commonly caused by trauma, but they can also be cause by the skin being too wet for too long. If your dog loves to romp in the rain or swim, make sure you dry it thoroughly afterwards. This holds true for bathing, too. You want to keep that skin dry. Let me first say that the best option to treat hot spots on dogs is to take them to the vet. However, if money is an issue there are a few things you can do to treat your dog’s hot spot, so long as it isn’t already a raging, out of control mess. So remember, hot spots on dogs are nothing to play with. If your dog’s hot spot is mild, you can try treating it yourself, but if it doesn’t respond, or its already a raging inferno when you find it, take your pooch to the vet immediately.